Have a business in Winnipeg and need help collecting money? We are Winnipeg's Best Collection Agency! Try us risk-free because our services are on a competitive contingency. We provide debt collection solutions for a variety of industries such as manufacturing, transportation, logistics, construction, rentals, medical services, higher education, contracting, banking, financial services, property management, retail and more. 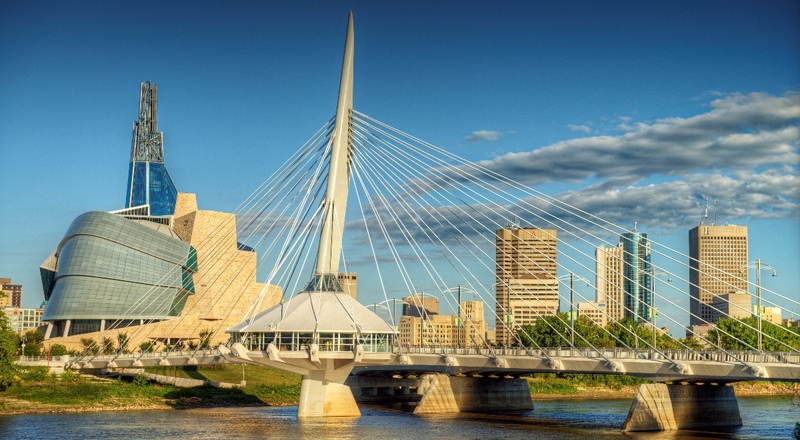 We are licensed and bonded in Manitoba and we follow all the rules and regulations according to the standards set by the province. National Recovery Corp specializes in commercial debt collections and consumer debt collections. Stop giving away money for free. Contact us now.